The Topic That Has Been Swarming Around Lately: The Election Day. 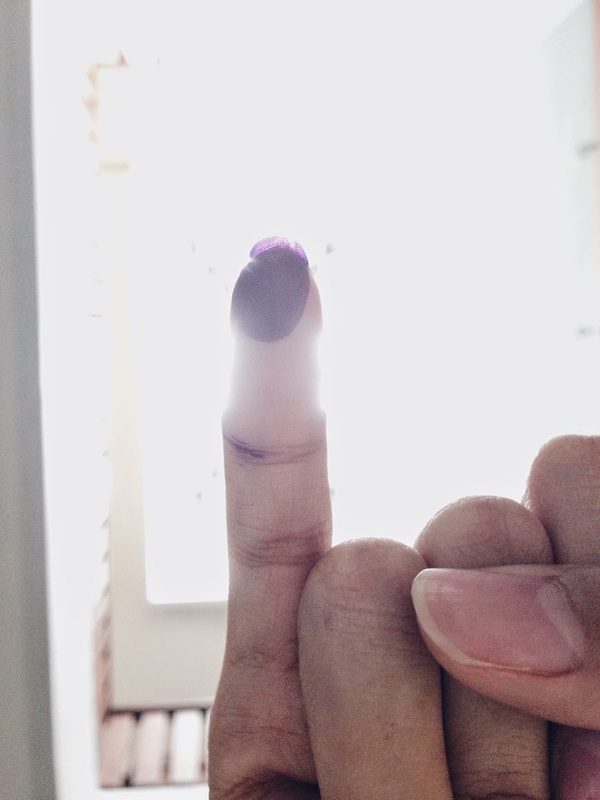 So today, most of us Indonesians used our right to vote for our future president today. Yes, it is election day. Why all of sudden I write about president election right now, instead of before the election day? Basically I don't want to be those people who wrote about article that is full of fraud, full of hatred, and full of nonsense. I won't tell you about who is the person I chose since I believe election is confidential. Moreover, I don't want people to judge my by the person I chose. Instead, I want to talk about the people. The voters. You might experienced your social networking sited (name it – Facebook, Twitter, Path) is full of election articles. You know how some tv channel biased towards the certain team. But then again, I really do wish people would respect other people's choice. Everyone is different, everyone has their own preferences, so it is very disrespectful and rude to wrote bad articles about the opposing party. Let just hope for the best on the official vote counting day. Hopefully whoever got chosen to be Indonesia's next president will bring Indonesia to a brighter future. Speaking of which, if the person who got the title isn't the one that you chose and you wrote bad article about him, isn't it rude?